Life in the business world can be incredibly overwhelming most of the time. Making it difficult to find the time to get to task on your to-do list, like renting out your parking space. If you have a spare parking space in any of the UK’s major business hubs, you could be sitting on a gold mine. Essentially, it’s your ticket to making an easy, passive income. Figure out the legal challenges. Deal with payments and leases. Fortunately, we have the solution for you. 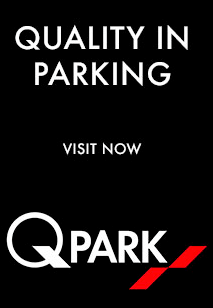 What does Parking Spaces Rentals offer? Parking Spaces Rentals offers a hassle-free solution to finding those in need of parking spaces, hiring them out and overcoming any hurdles on your behalf. This ensures your space is filled on a month-to-month basis (so you’re not missing out on any valuable income). We cater to discerning business people who are looking for safe and secure parking spaces in busy economic hubs throughout the UK. However, our main focus is on hiring and renting parking in Milton Keynes. What’s more? You set the price! 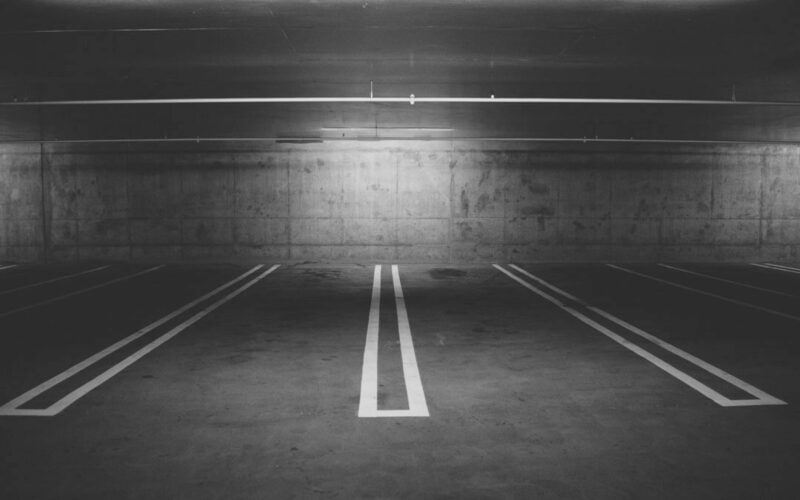 With access to invaluable market research, Parking Spaces Rentals offers tried-and-tested advice on the value of your empty parking space, but the end value is entirely up to you. We do offer two pricing options, which are described in more detail later on in this blog. 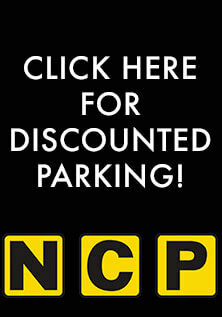 You can read more about how to make more money through renting out a parking space here. Parking Spaces Rentals does not offer on-street parking. Resulting in clients not having to worry about their vehicle being damaged. It says that our number one requirement for offering a parking space is that it must be secure. Whether it be underground or gated. To access the parking space that you have rented out, you will have to supply an access fob or key to the secure parking area where the space is located. To begin, let us start with a question. How many people do know that complain about having to park on the street or about spending so much time looking for a parking space? Due to the need for safe, secure parking spaces and the pricing models that we use – renting out your parking space could not be more worth it. You could either be earning a fixed monthly income of £50. We will pay you this amount to let us set the price of the space. We will charge you £20 (+ VAT) to take over the logistics of renting out your space. This allows you to charge whatever price you want. Now that you know how beneficial renting out your parking space will be for you and your future, let us be of assistance. All you need to do is fill out our form, and we will get back to you in no time at all.